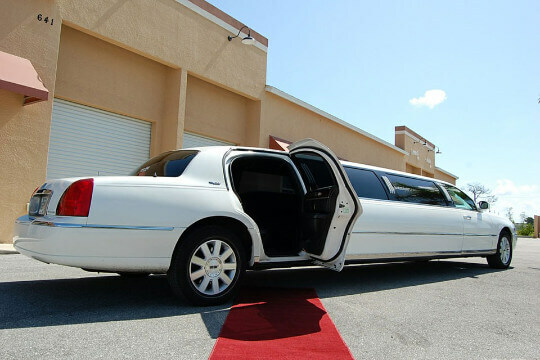 Limo Prices - How Much Does a Limo Cost to Rent? 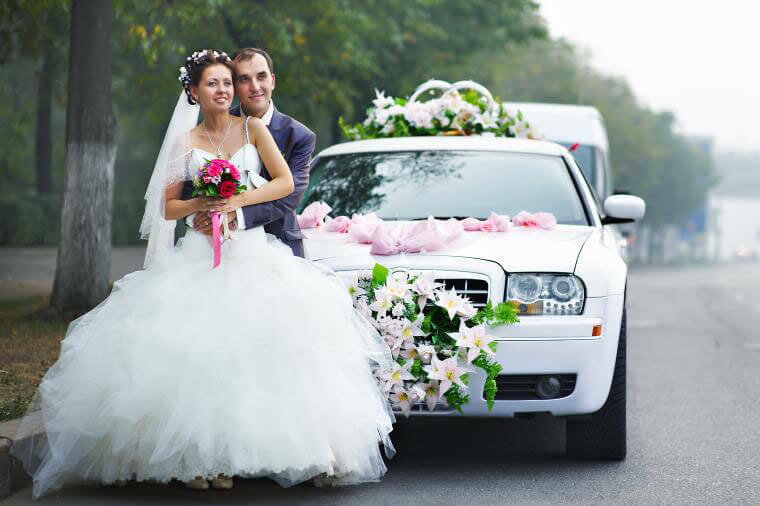 When you need an affordable limousine rental, check Price4Limo to find the best limo prices. 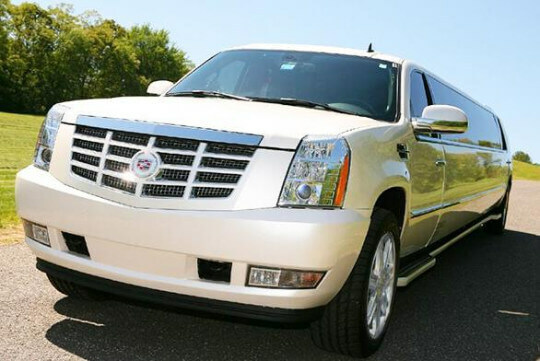 Keep in mind that not all vehicles are going to be the same, so limo rental prices will differ from city to city. So, when selecting a ride don't only base your decision on price. Be sure to look at other factors such as interior amenities and the age of the vehicle. 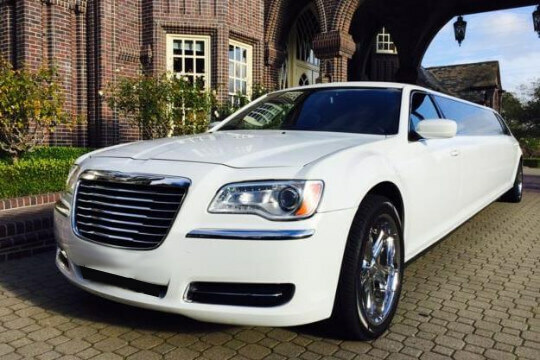 If you are making a reservation online, have a budget in mind and be prepared to spend more for premium limousines. 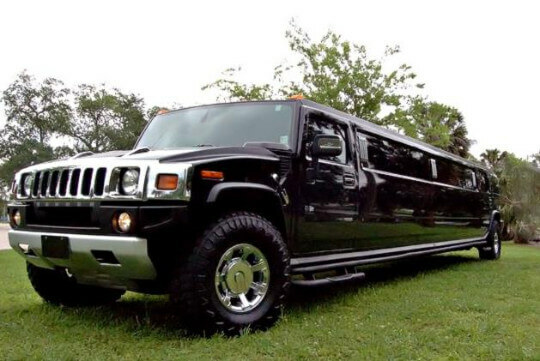 Price4Limo.com is the first nationwide booking platform where limousine companies compete for your business. 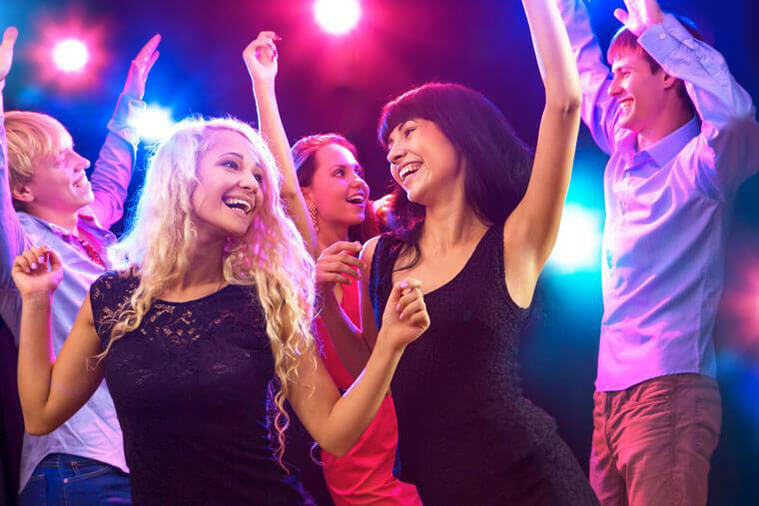 Our site allows you search the best limos, limo buses, party buses and more all while displaying prices that can be easily compared with one-another. 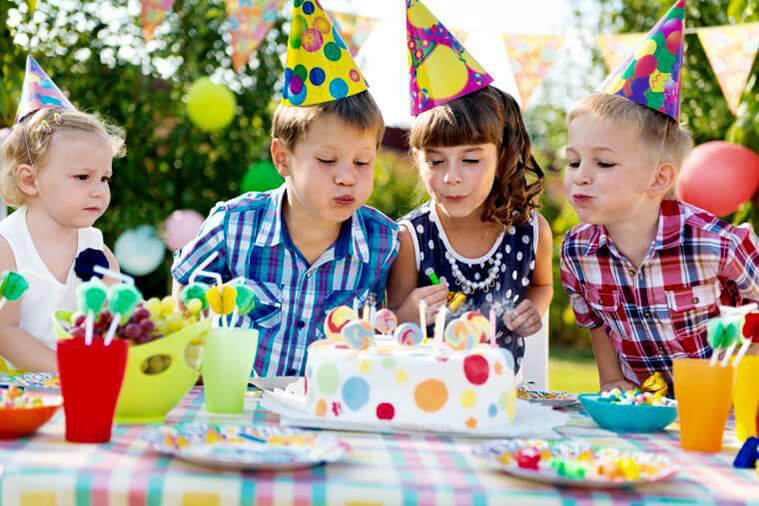 This way, you the consumer can get the best limo prices. Think of Price4Limo as the equivalent to Hotels.com only for ground transportation. Why would you waste your time searching dozens of limo sites when you can use a comparison site like ours? 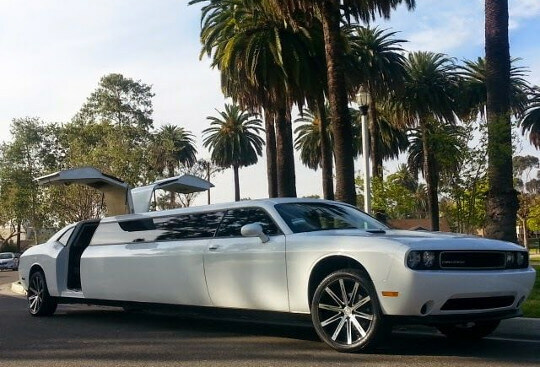 If you wish to have a limousine for a short amount of time, there are hourly rates available. 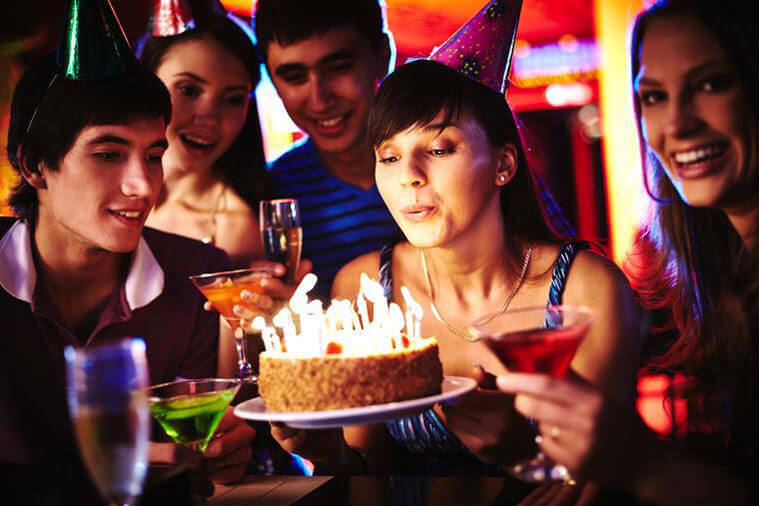 Most limos and party buses have a minimum of 3 to 4 hours. Hourly rates are determined by the drive time from destination to destination. Flat rates however do not account for distanced traveled, they are simply an agreed amount for the entire service. Yes! 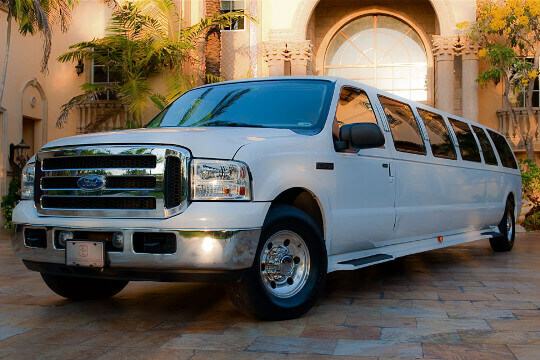 Price4Limo.com uses a proprietary algorithm to determine an all-inclusive price that accounts for travel time, fuel charges, and includes taxes and the driver's tip! When you generate a quote online, the price you see is the price you get! There are no hidden surcharges or fees whatsoever. 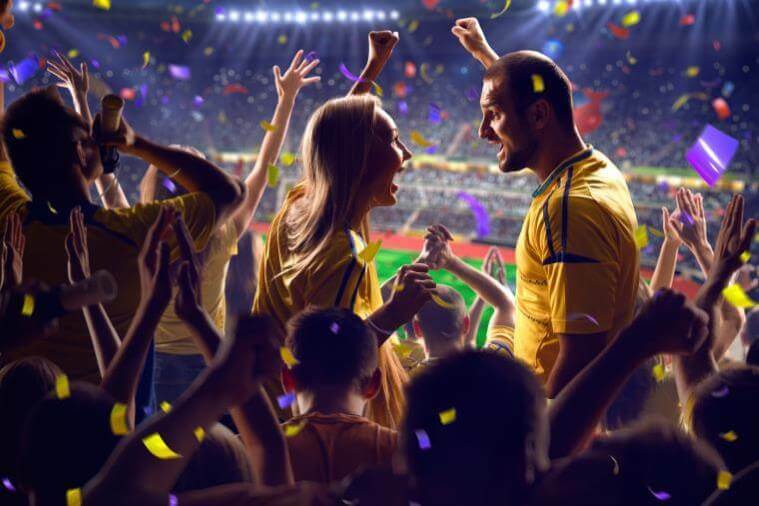 Additional fees that can be incurred include overtime and damage or cleanup services. Other additional fees include tolls, additional stops (wait time), parking fees. 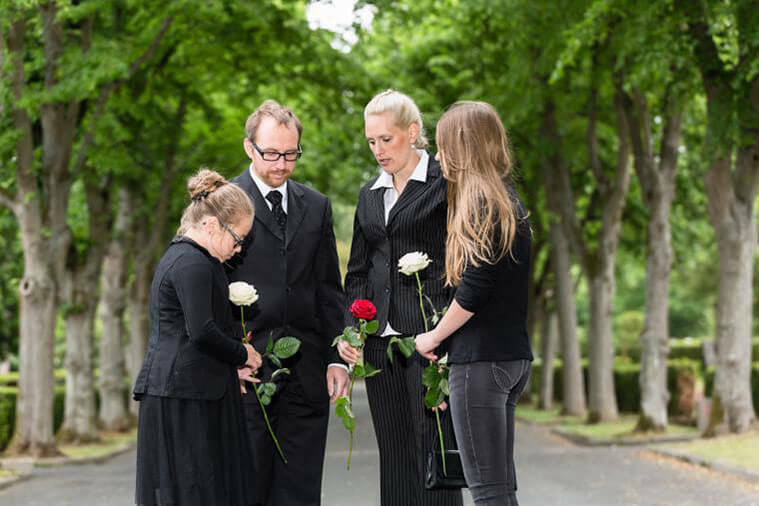 If you need a limousine or bus for longer than expected, there are overtime charges. You can avoid these charges by planning out your trip ahead of time. If your limo ride was damaged or extremely dirty after your service, you might be subject to a fee. Most limo companies charge fees for smoking, spilled food or drinks and vomit.